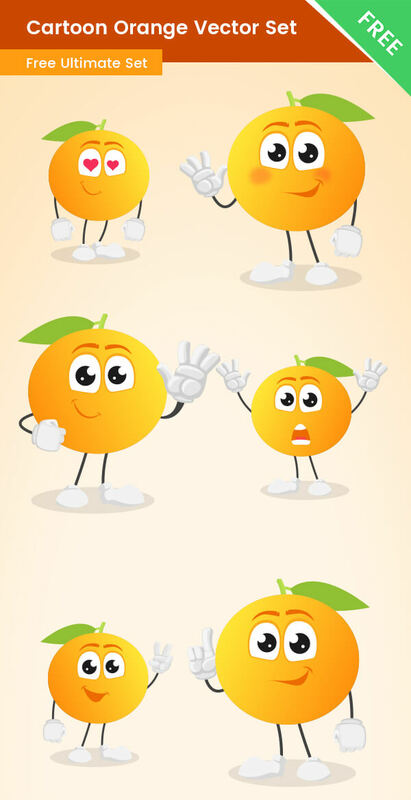 A Cartoon Orange character made in a set of 6 poses. This vector orange is friendly, fresh and cute. And it is available for free download now. Don’t hesitate and grab this orange fellow for free by click on the download button below.